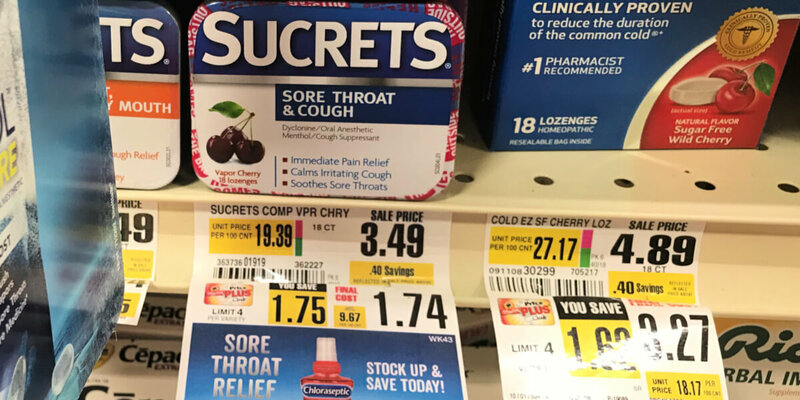 After coupon and rebate, we can pick up these for just $0.24! Pre-Black Friday Early Access Event at Walmart – Shop Online NOW! 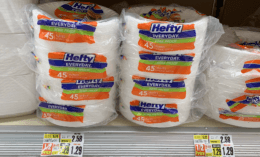 Bounty Paper Towels Just $0.61 Per Regular Roll at Target!